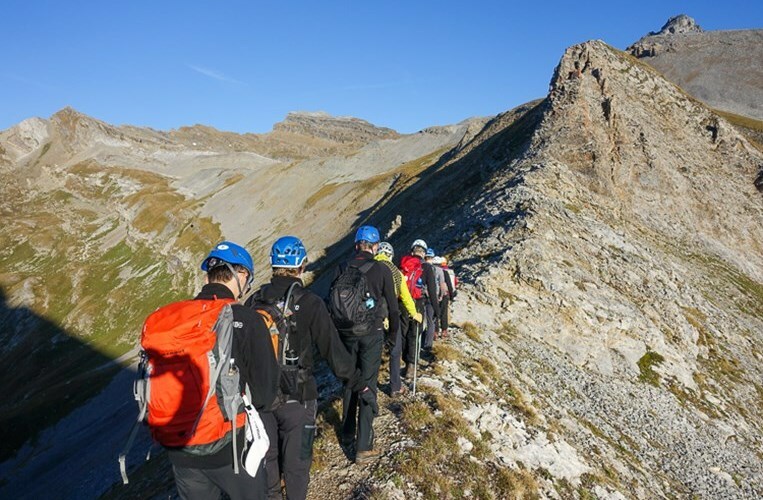 With our campus located in the heart of the Swiss Alps, how can we resist to the call of the mountains? 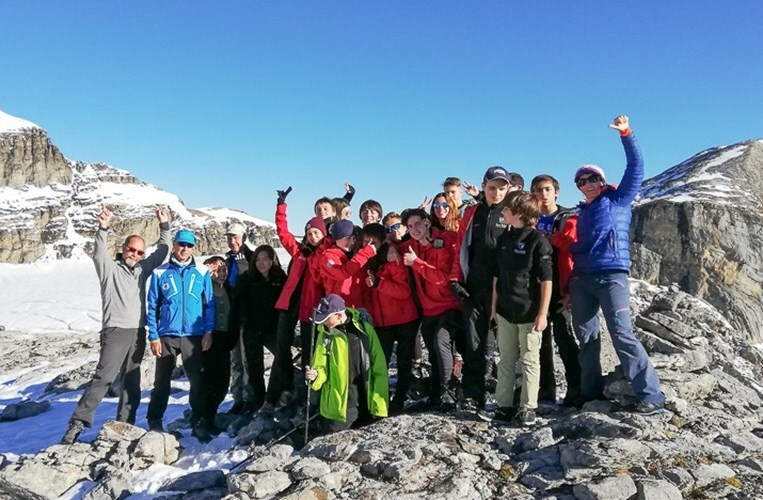 At Beau Soleil, we attach a great importance to outdoor education encouraging our students to push their limits while having great fun with their friends. 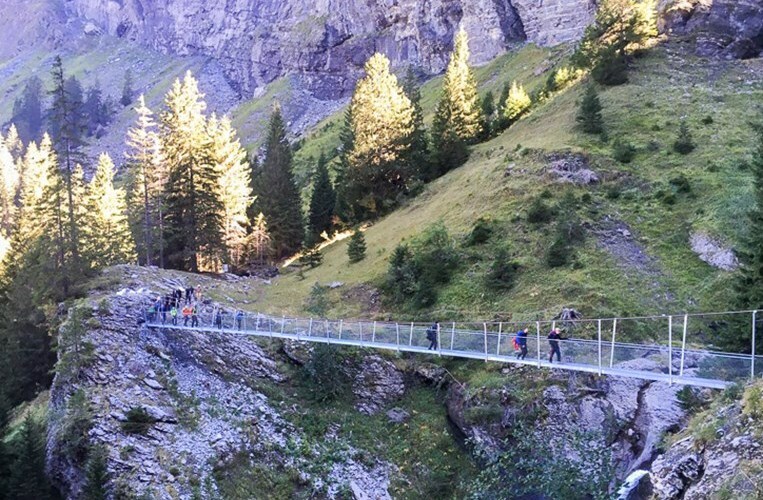 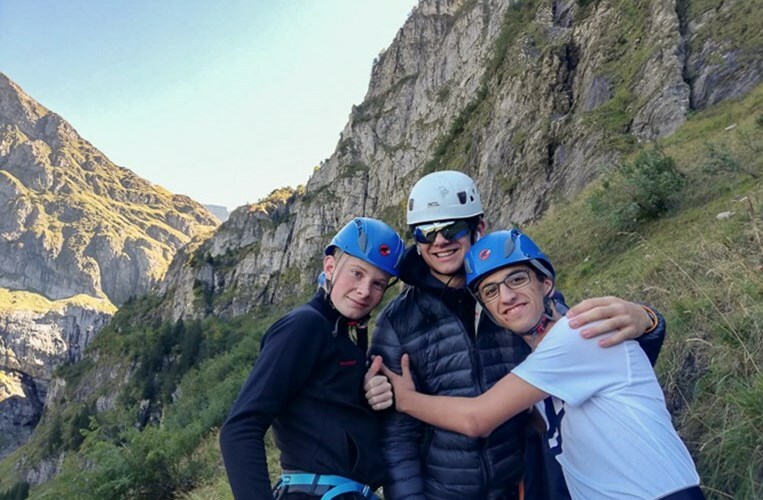 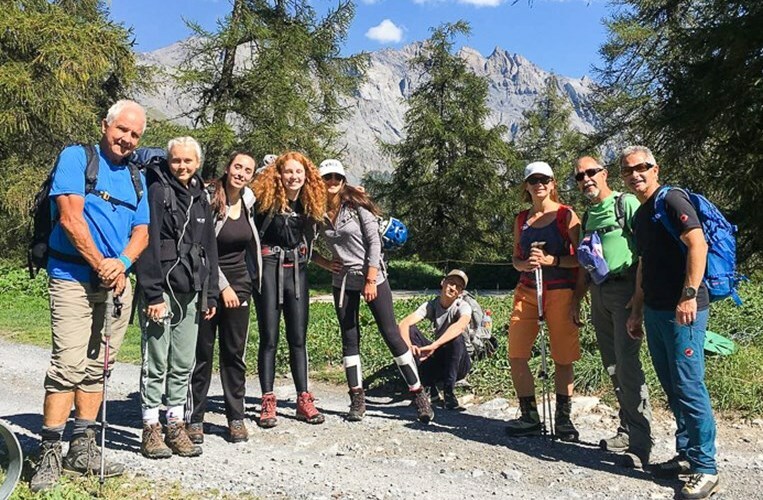 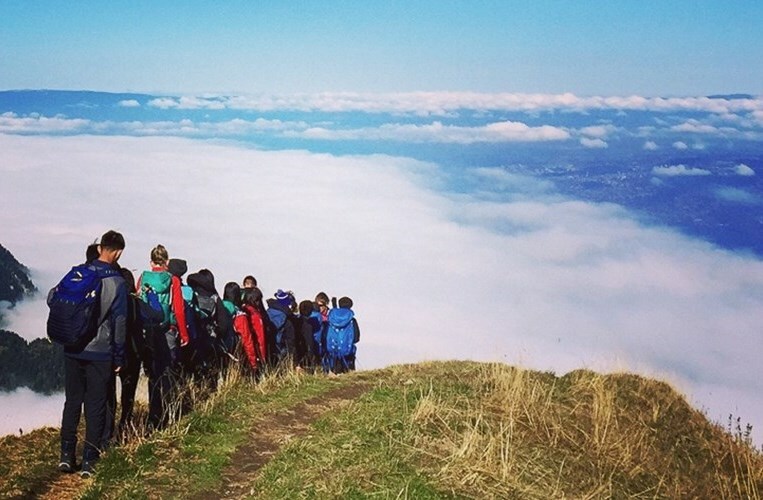 During the first weeks of the school year, all our students went out on overnight expeditions to discover the Swiss Alps. 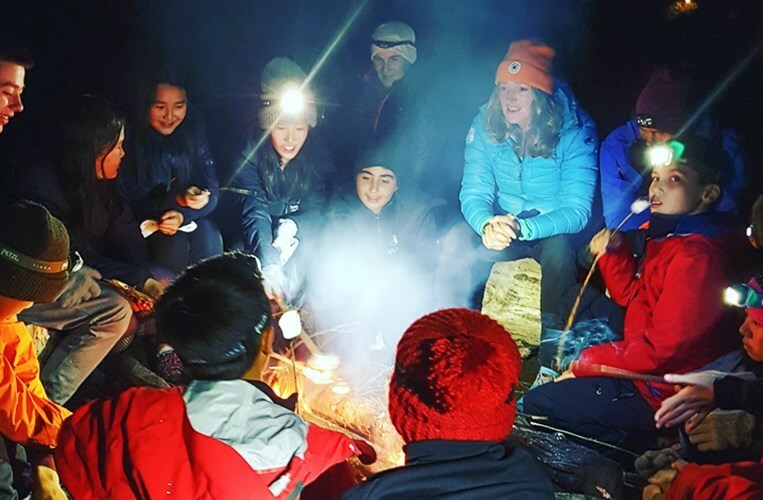 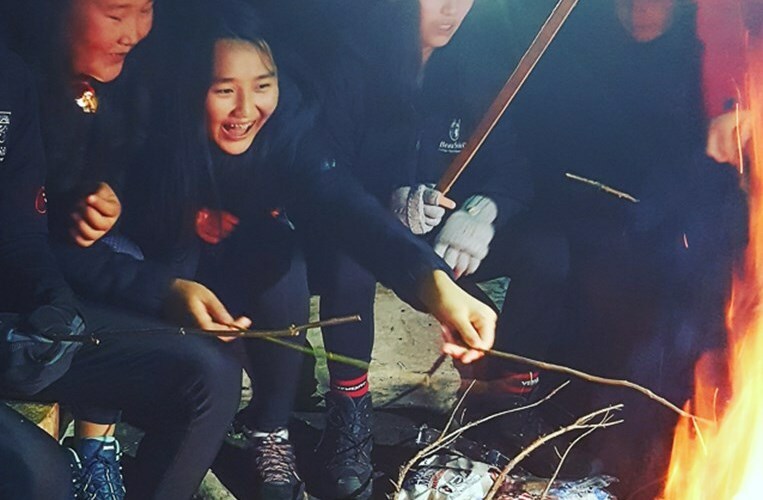 Hiking, climbing, campfire skills and sleeping in a mountain hut were all a part of the discovery! 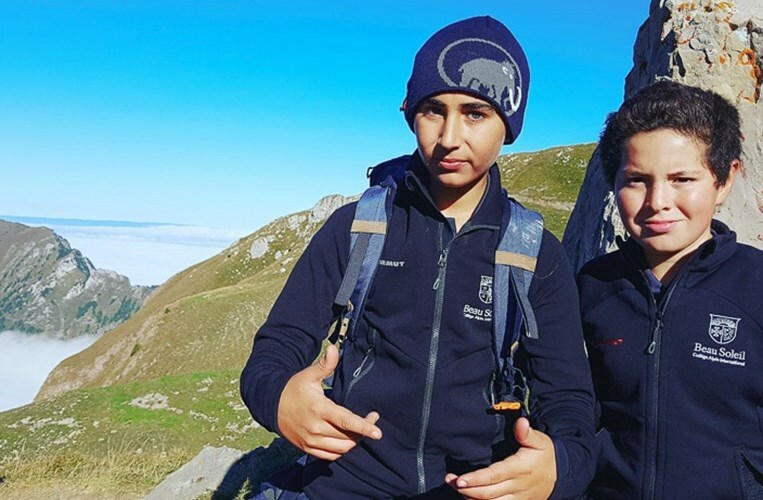 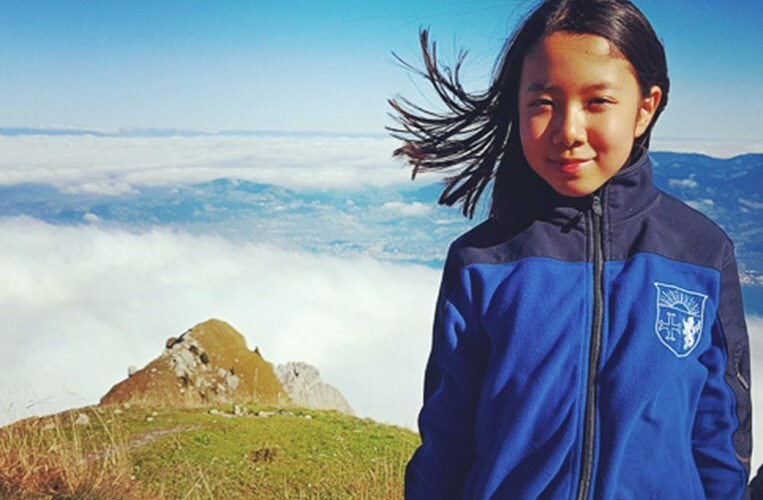 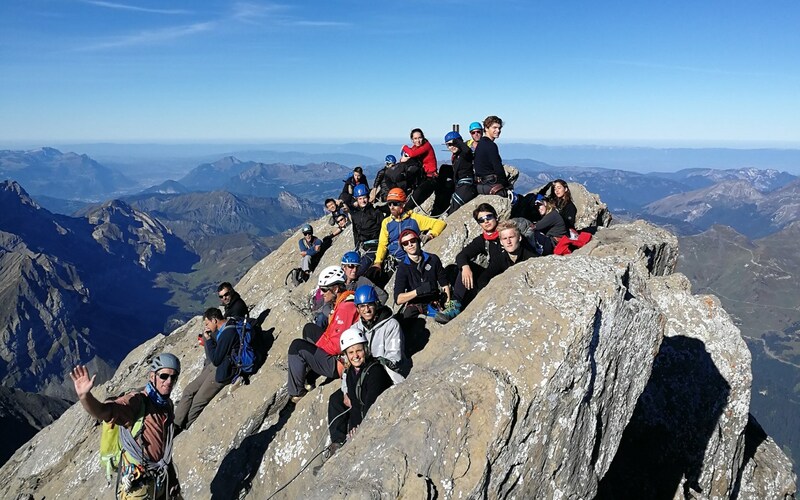 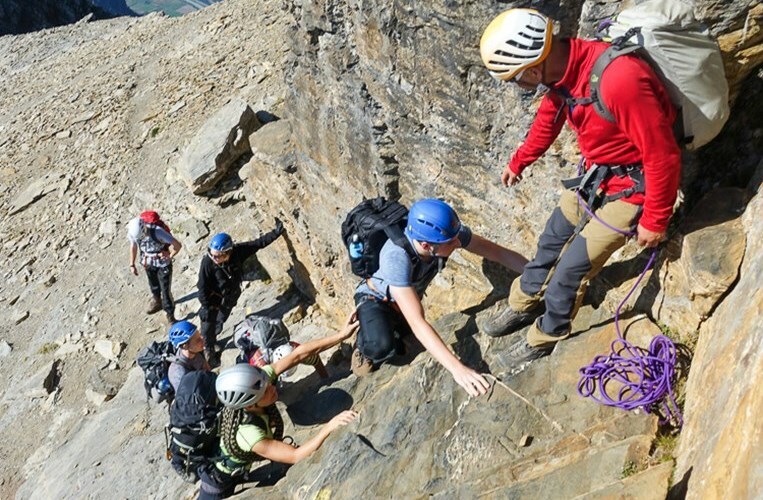 The youngest students scaled the Grammont at 2,172m, Grade 11 and Première reached the summit of the Haute Cime at more than 3,200m and Grade 12 and Terminale made it to the top of the Dents de Morcles. 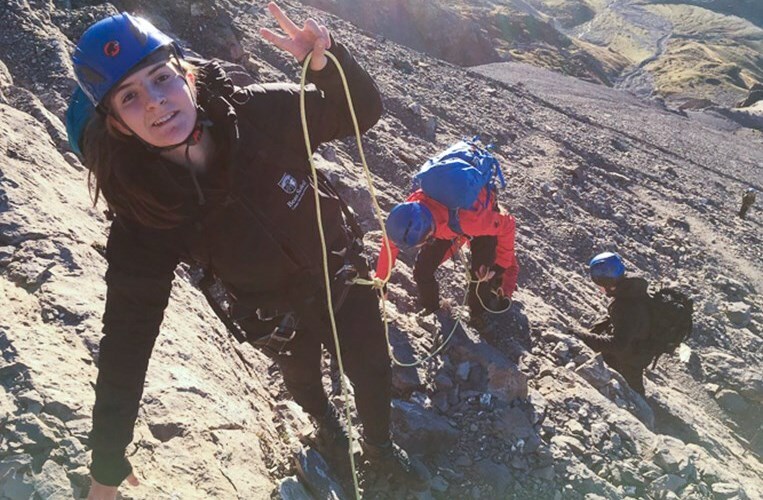 Stepping out of their comfort zone was a challenge for many of our students but they all returned from the experience with amazing memories and a new understanding of what it takes to achieve success.